Historic New England successfully raised $1.8 million to match the $3 million challenge grant that launched the Preservation Maintenance Fund. 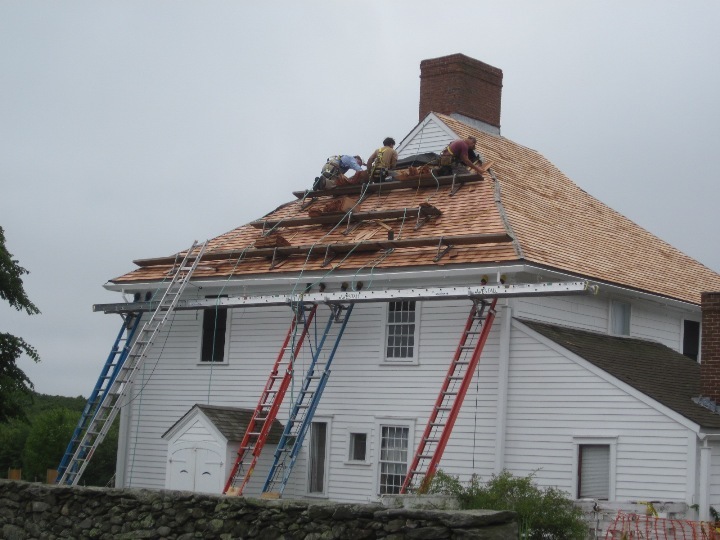 We believe in maintaining our historic sites to the highest standards. It is what you expect, what our preservation philosophy demands, and most importantly how we serve the public. The Preservation Maintenance Fund launched in 2009 with a $3 million, three-year challenge grant, the largest in our history. With the generous support of hundreds of individuals, foundations, and communities, Historic New England raised an unprecedented $1.8 million to meet the challenge. The Preservation Maintenance Fund will continue to support essential preservation work for years to come. Learn more about the fund, and stay informed about current projects in Preservation News.